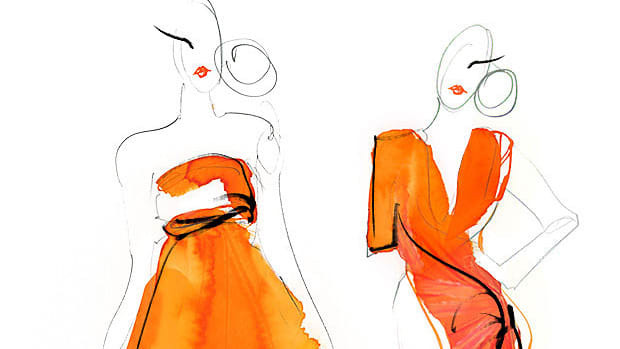 Ever steal—sorry, sorry, borrow—your sister’s dress and wear it in a totally different way? 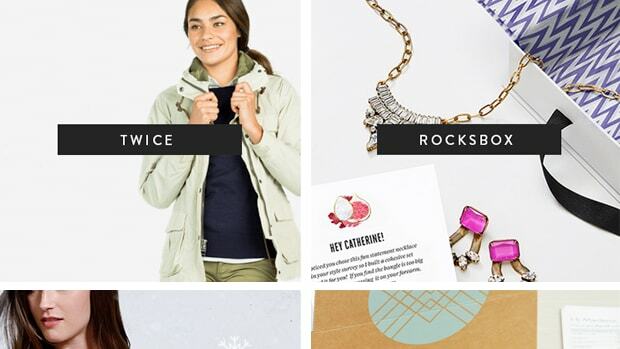 As you&apos;ve probably discovered, your fashion personality dictates how you adapt clothes to your own taste. According to Mary Sheehan Warren, personal fashion consultant and author of It’s So You, a fashion personality is the innately unique character within all women that’s expressed through certain style choices. And yes, every one of us has a fashion personality (even if that personality is "prefers sweatpants"). 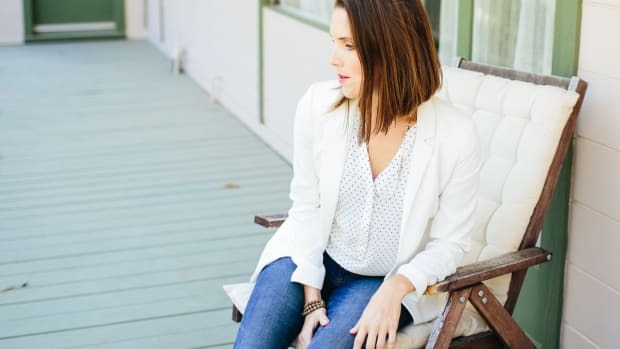 There are four main style personalities—expressive, romantic, classic, and relaxed—but most women will have elements of two or three personalities. The varying fashion personalities explain why women have different tastes in clothing and styling. Shopping for your fashion personality is beneficial for three reasons: It can help you save money by avoiding purchases that end up in the back of your closet; it will boost your confidence because your style choices will be better representing who you are; and your sister will never know you borrowed her dress if it’s styled beyond recognition. 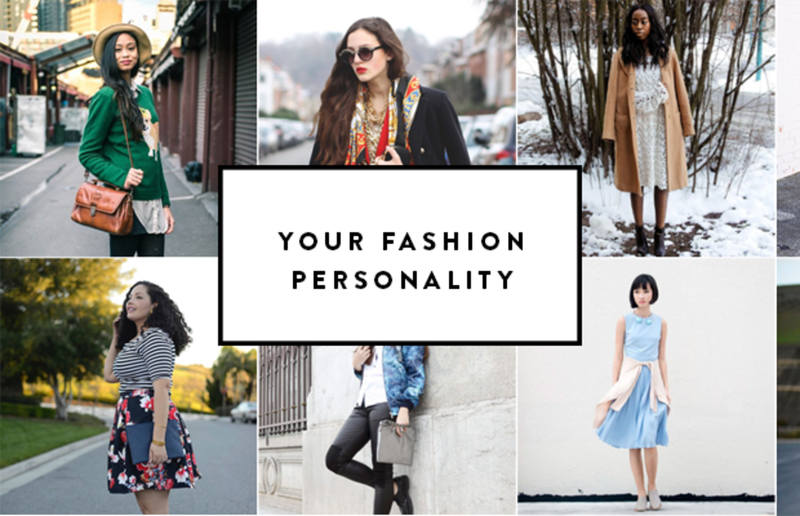 You can discover your fashion personality by reading below or by taking this quiz from It&apos;s So You! Those with an expressive fashion personality choose bold articles of clothing and often find fashion as an art form. Every day is a chance to create a unique masterpiece! Not afraid to try trends or stand out in a crowd, expressives gravitate toward bright colors, funky patterns, and chunky jewelry. 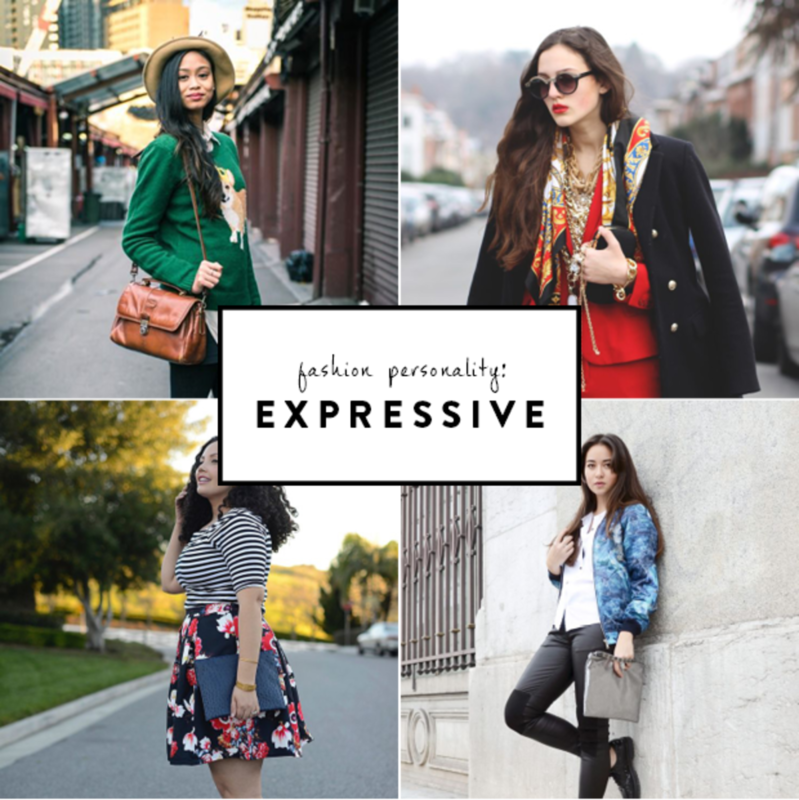 The expressive will also go through phases of different looks. For example, they might go bohemian for a month, then switch to 1950s retro, and then surprise everyone with a nineties grunge look. Their wardrobe may be full of pieces fromH&M, ASOS, Piperlime, Marshalls, Urban Outfitters, Zara, Free People, Topshop, and thrift shops. Romantics will gravitate toward twirling midi skirts, floral patterns, blushing pinks, silk blouses, pearls, and antique jewelry. The romantic loves to enhance her natural beauty by incorporating feminine details and flattering fits. 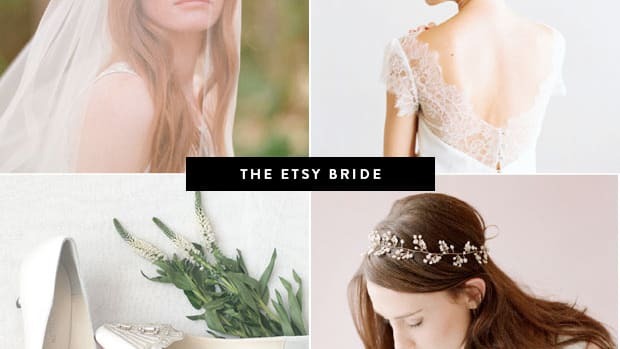 She isn’t just frills and bows—her personality is expressed through many different styles and finds inspiration from vintage Hollywood, the Victorian Era, the country, 18th-century France (a la Marie Antoinette), and many more. 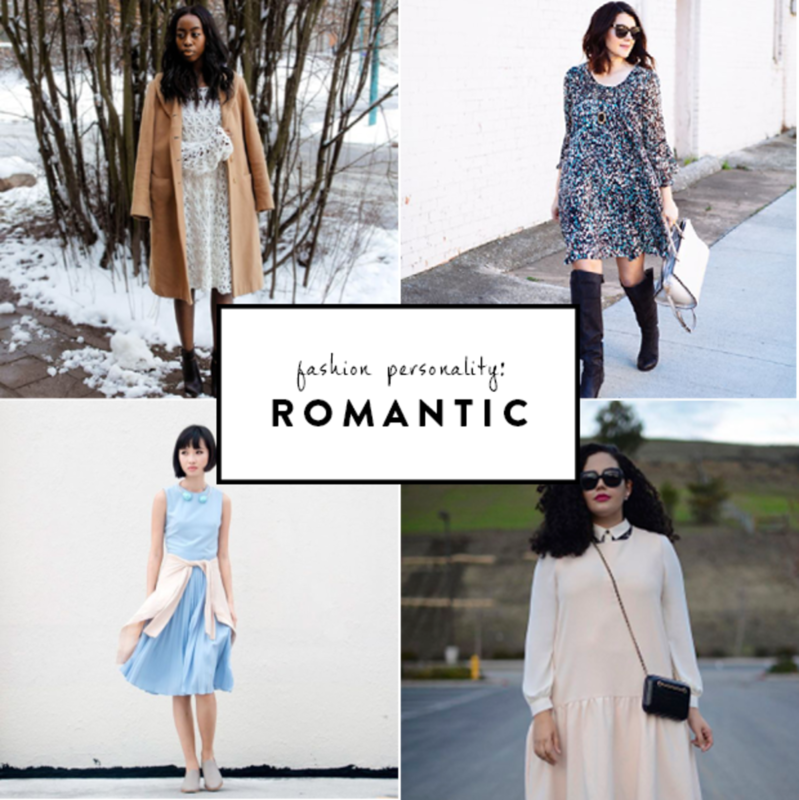 The best stores with romantic pieces include Francesca’s, Anthropologie, Oasis, ModCloth, Ruche, and vintage shops. Timeless pieces and structured fits attract the classic personality. The classic avoids fussy prints, trends, and attention-seeking pieces. 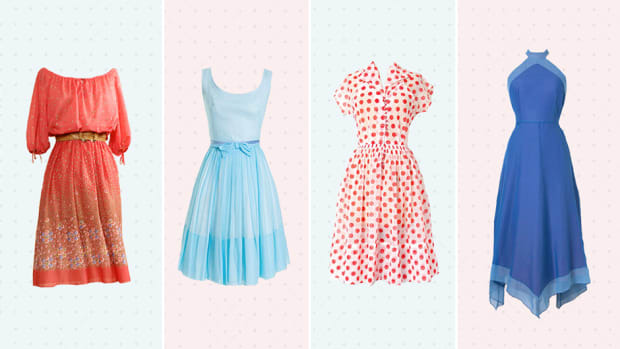 She looks to style icons like Grace Kelly, Jackie O, and Kate Middleton for inspiration. The classic is all about tweeds, blazers, crisp white blouses, pencil skirts, dark denim, pearls, ballet flats, and menswear-inspired outerwear. She&apos;s always prepared for every occasion. 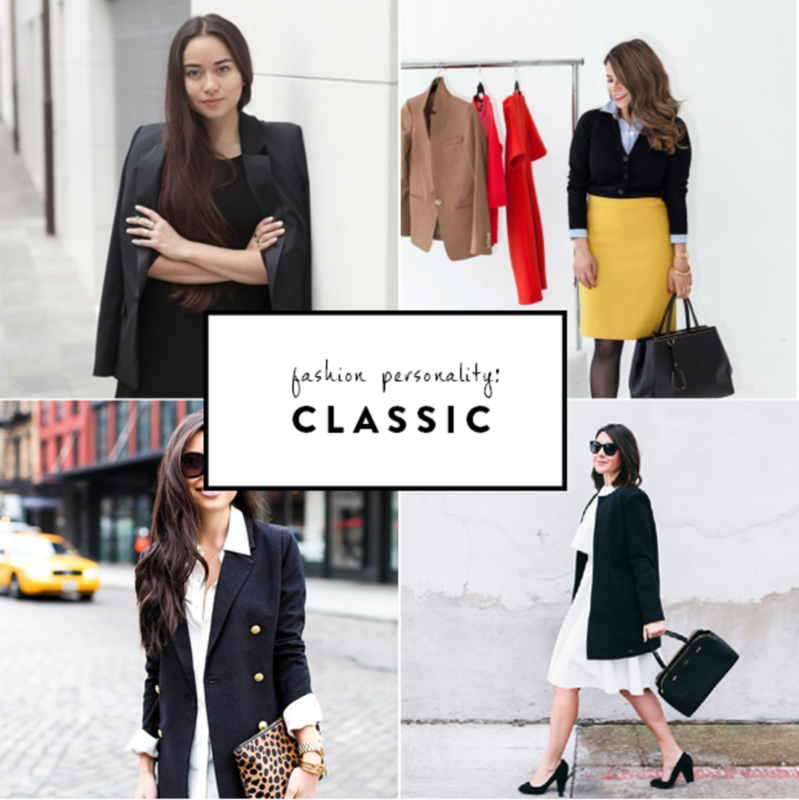 The classic&apos;s closet may be stocked with timeless items fromJ.Crew, The Limited, Ralph Lauren, Ann Taylor LOFT,Madewell, Kate Spade, Joe Fresh, and Banana Republic. Comfort is number one for the relaxed personality. But, the relaxed fashion personality knows that being comfortable doesn&apos;t mean looking like a slob! Relaxed personalities know how to look effortlessly cool in cotton shirts, neutral colors, slouchy knits, drop-waist dresses, loose trousers, chambrays, boyfriend jeans, maxi skirts, and chic sneakers. If a dress is too scratchy or a pair of pants too tight, the relaxed fashion personality will pass and opt for an outfit that won’t make her squirm all night. 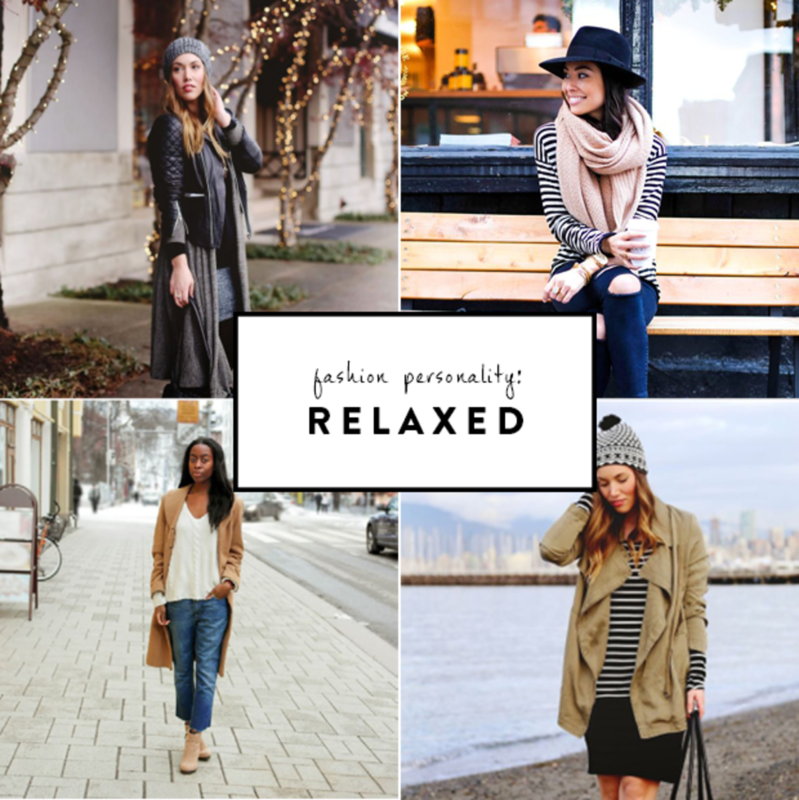 Relaxed fashion personalities can find clothes to their liking at Gap, Lou & Grey, Everlane, Madewell, J.Crew, American Eagle, and Target.